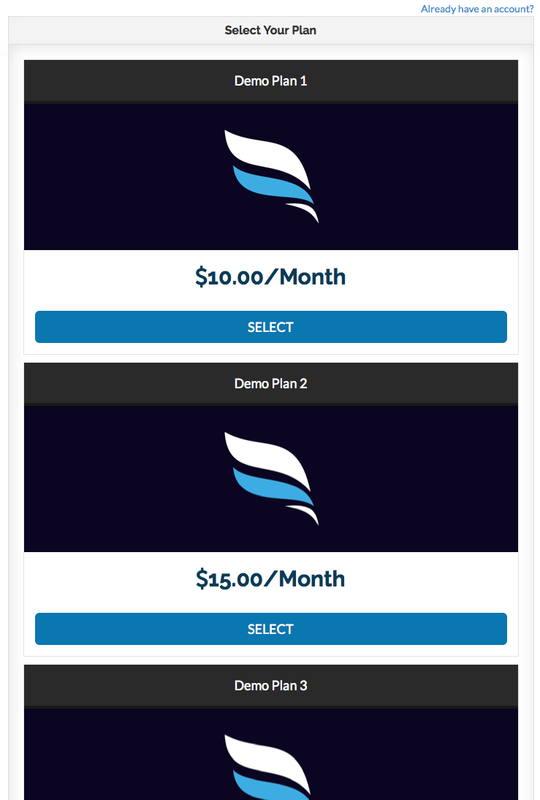 [V1] What is the best image size to use in a widget? 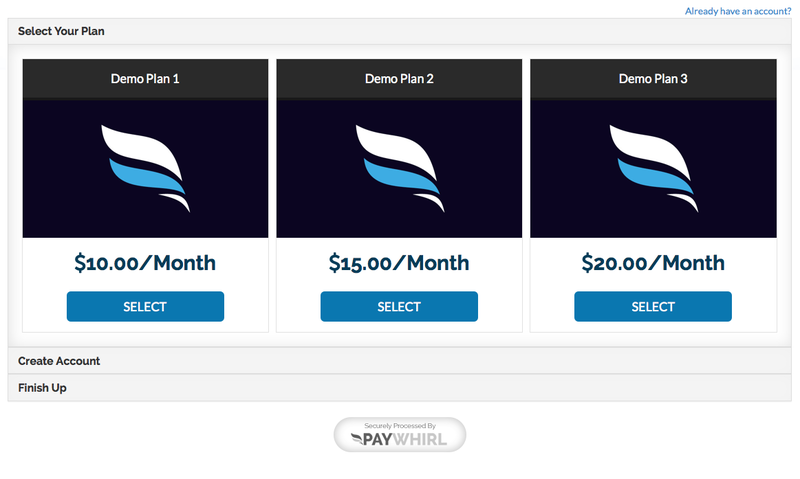 The PayWhirl widget is fully responsive, so the widget will change sizes based on what size screen you customer is using. Getting the images perfect can be a little tricky, since these will also change based on the screen size. The best size we have found is to use an image is about 700px wide x 200px high or any variant of that 3.5 ratio (ex: 1400 x 400, 2800 x 800, etc), with the image you want to display in the center, and some empty space on the sides. This ensures that is the customer is viewing your widget on mobile or on a tablet, the entire image will display, rather than cutting off at the sides. You can use this image sample as a guide.